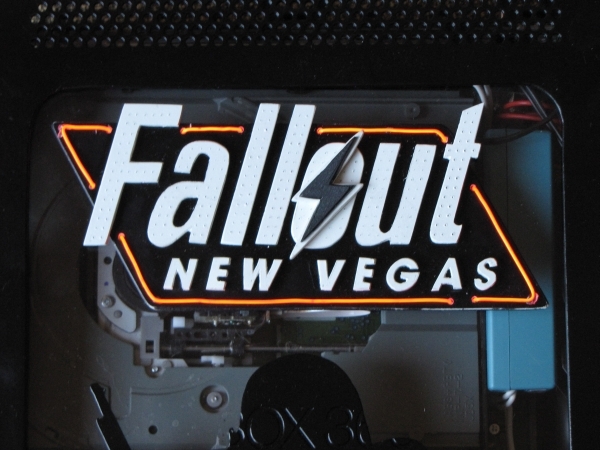 Fallout- New Vegas, although not a direct sequel to its predecessor Fallout 3, is one of the most anticipated RPG’s to be launched yet, currently under development it is scheduled to be launched somewhere in the mid of October this year. This highly awaited game has captured the imaginations of many and one among them is Dan Pettyjohn, a Xbox 360 modder. This particular mod has caught the eyes of many out there including mine, the coolest thing about this mod is that everything has been hand cut with a dremel and then carefully sanded to perfection. The mod is transparent from one side, revealing the internal structure of your gaming console, also the ambient interior lighting of the mod gives a very nostalgic feeling to it, making you crave for t even more. 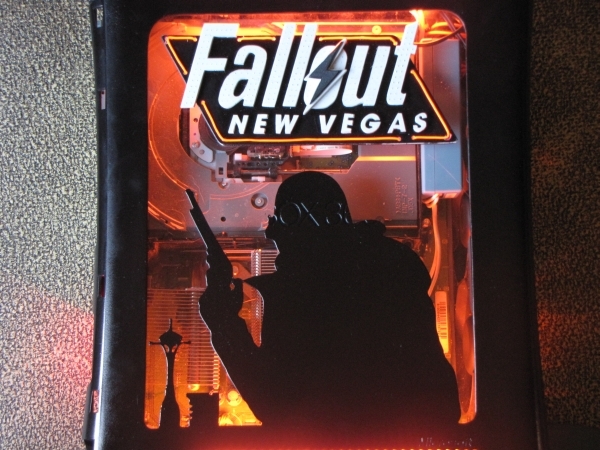 The highly anticipated RPG- Fallout: New Vegas takes place during the year 2280, three years after the events of Fallout 3, and 203 years after the Great War of 2077, making this installment the chronologically-latest in the series thus far, and is basically set up in the post apocalyptic era in Vegas. I think this intro is quite enough to give you guys a hint on whats coming. you can also have a look at the other cool mods like the Optimus Prime Mod or have a look at the 40 coolest Xbox mods that made it out of the drawing board.